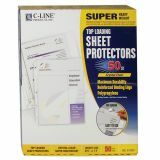 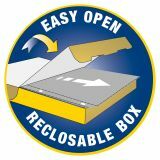 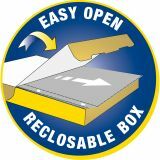 C-Line Top Loading Polypropylene Sheet Protector, Letter, Super Heavyweight, Clear, 50/Box - Sheet protectors offer a top-loading design, being sealed on three sides. No punching of sheets is necessary. 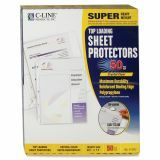 Load the sheet while the protector remains in the binder. 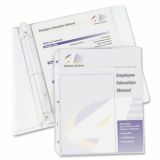 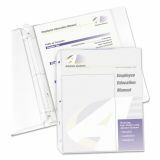 Sheet protectors fit standard three-ring binders. 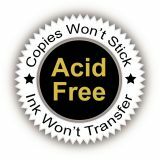 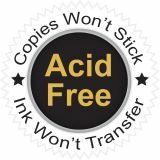 Polypropylene material offers safe, archival quality, no photocopy-transfer protection. 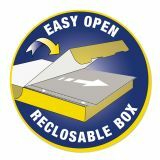 Strong, reinforced binding edge prevents tears with heavy use. 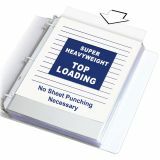 Outstanding performance with high-use documents due to the super heavyweight material being so durable.